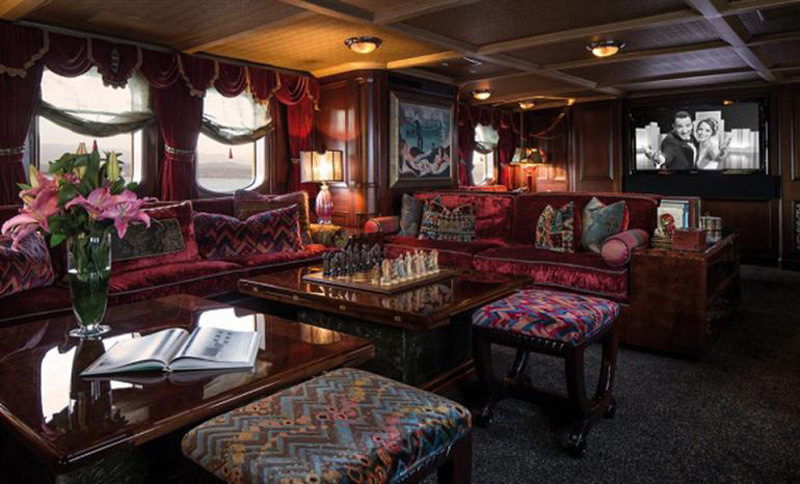 If you have $19,2 million, you can buy J.K. Rowling’s luxury yacht. If, however, this amount is too much for you, there’s a cheaper variant to enjoy the yacht of celebrated author J. K. Rowling. You can rent the boat for $130,000 a week before expenses. The 156-foot-long 1930s style yacht was built by Istanbul-based Turquoise Yachts in 2001. 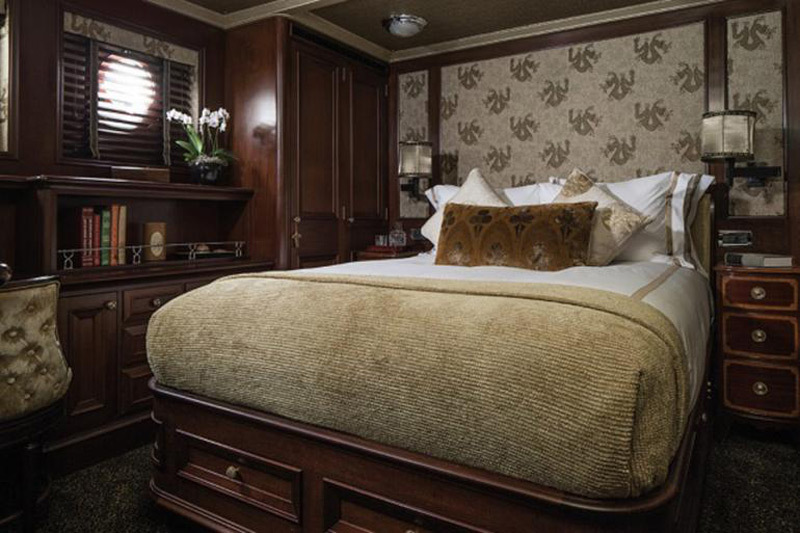 Previous owner Johnny Depp christened it Vajoliroja and decorated it with plush Art Deco interior. There is enough space for everyone with the impressive yacht containing five cabins, room for a crew of nine, a spacious master saloon and plenty of entertainment for all tastes. The main deck salon features rich wood paneling, windows festooned with tasseled drapery, and a state-of-the-art entertainment system with satellite television. 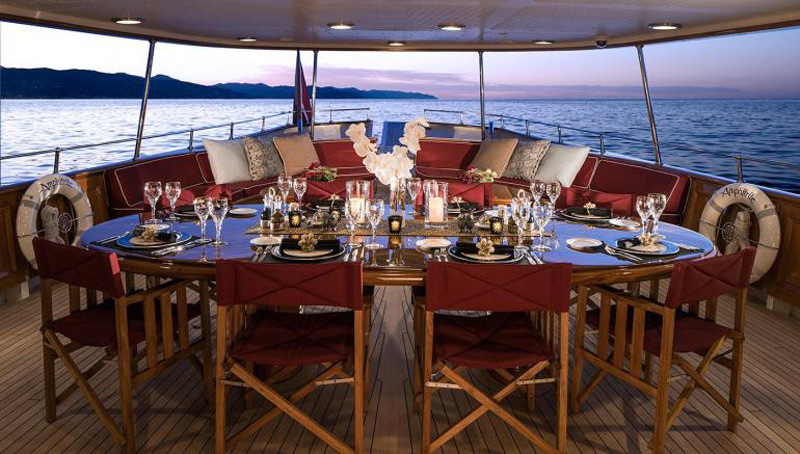 Teak-trimmed glass doors slide open to the covered aft deck where there’s an al fresco dining table and a curved bank of cushioned banquettes. The vessel can cruise at a speed of 12 knots with 28,000-litre fuel tanks that give it a range of close to 2,500 nautical miles. Previous article Would You Pay $1 Million For World’s Most Expensive Cigar? Would You Pay $1 Million For World’s Most Expensive Cigar?